How does an ideal workplace look like? It is important when the atmosphere creates conditions for high productivity, motivating the result, and does not distract from work. Comfortable conditions for negotiating and meetings with partners are also important. 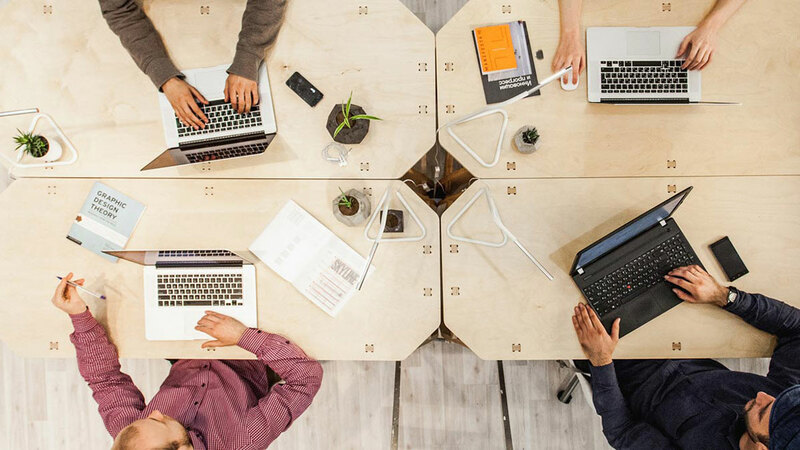 If you are a freelancer or just starting to develop your business, a coworking is an ideal option. 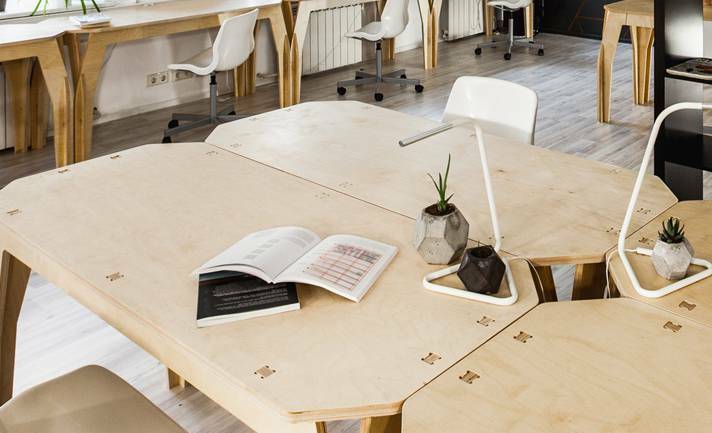 Coworking "Praktik" is a business space in the center of St. Petersburg that rents out individual workplaces and separate rooms for working groups. There is a big risk of relaxing and becoming less productive when you work alone at home. In addition, it is difficult to comply with the work schedule in inappropriate conditions: your favorite sofa and a fridge, family, lack of necessary office equipment. Coworking Praktik solves such problems. We have created working spaces in the center of St. Petersburg with comfortable furniture, high-speed Internet and equipment for productive work. Your efficiency increases when you work next to people who are focused on the result. Rent a workplace for a day or a month with 24/7 access. Your team is just starting up new business and you need a small office. Renting a big office in the business center might cause extra expenses for insurance deposit, renovation and space arrangement, necessary office equipment purchase. 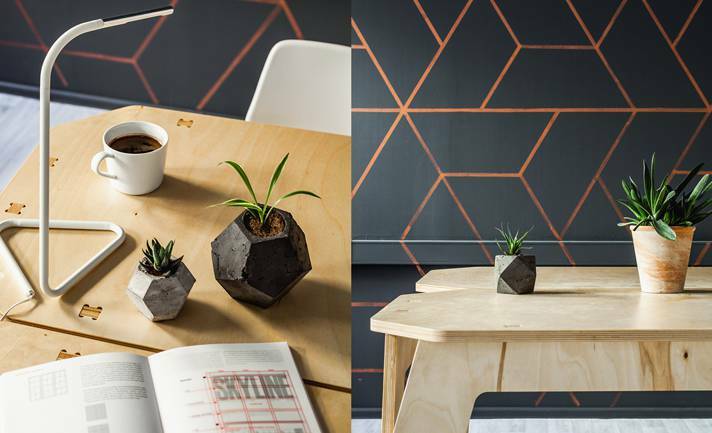 Coworking "Praktik" offers separate offices for working groups in a modern office. You rent not just an office, you get all necessary office infrastructure: a secretary, high-speed Internet, office equipment, meeting rooms, hot and cold drinks without limits and a cozy atmosphere, of course! Business needs not only an individual workspace, but also a place where discussions and partner negotiations are held. Renting a meeting room in St. Petersburg is what you need if you want to gather your team or hold a meeting with customers. We have equipped the meeting room with everything to make your meetings successful, get-together motivating, and consultations as productive as possible.